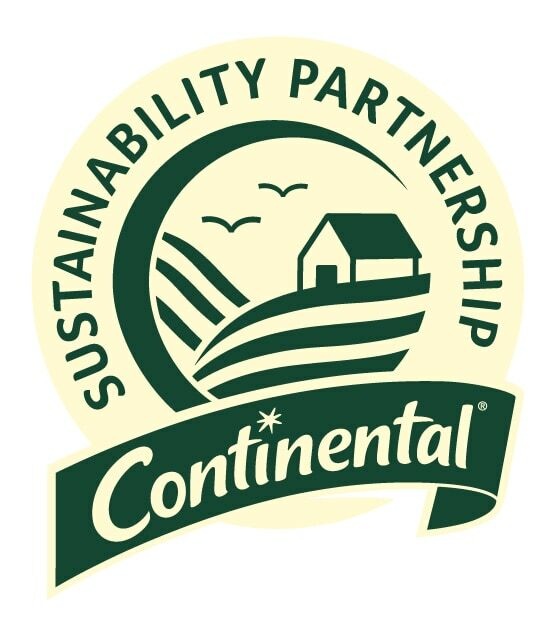 Continental’S SUSTAINABILITY MISSION: TO UNLOCK FLAVOUR AND GOODNESS FROM EVERYDAY FOOD, FROM FARM TO FORK. Made with Continental pasta from responsibly grown Australian Wheat. FROM FARM: THROUGH SOURCING 100% OF OUR AGRICULTURAL INGREDIENTS SUSTAINABLY. We worked with farmers and sustainability experts like Rainforest Alliance, Roundtable on Sustainable Palm Oil (RSPO) and the Fairtrade Foundation, to develop the Unilever Sustainable Agriculture Code (USAC). Our suppliers need to follow the guidelines laid out in the code, which means adopting more sustainable practices on their farms. The code covers 11 aspects of sustainable agriculture, for example soil quality, water usage and biodiversity. We check that farmers are complying with the code through self-assessment and verification. For more detail click here. HOW DOES CONTINENTAL SUPPORT FARMERS? In 2011 our sister brand Knorr set up the Partnership Fund which invests €1 million every year in co-funded projects with suppliers for their farmers. This helps them meet, or go beyond, the requirements of our Unilever Sustainable Agriculture Code. So far we have funded over 70 projects. Find out more. WHAT’S A CONTINENTAL LANDMARK FARM? We reward the farms that demonstrate the best standards in sustainable sourcing CONTINENTAL Landmark Farm status. These farms have reached all the requirements of our code and exemplify the gold standard we want others to aim for. The farmers are passionate about sustainability and open their doors to share fascinating insights into everyday life on their farms. Since 2011, we have awarded over 30 farms globally with Landmark Farm status. Find out more. HOW DO I KNOW IF A CONTINENTAL PRODUCT CONTAINS SUSTAINABLY GROWN INGREDIENTS? Look out for our CONTINENTAL Sustainability Partnership logo on products that contain these ingredients. This means ingredients in that pack have been grown by farmers and suppliers who have met the standards of our Unilever Sustainable Agriculture Code. We only use this logo when at least 50% of the product contains sustainably grown ingredients, or 100% of the main ingredient is sustainably grown. You’ll also find the ingredients highlighted on the front or back of our packs. WHAT ABOUT MEAT IN CONTINENTAL PRODUCTS? We believe that nutritious food should be within everyone’s reach. We take care to maintain the natural goodness of our vegetables from the field to our products. 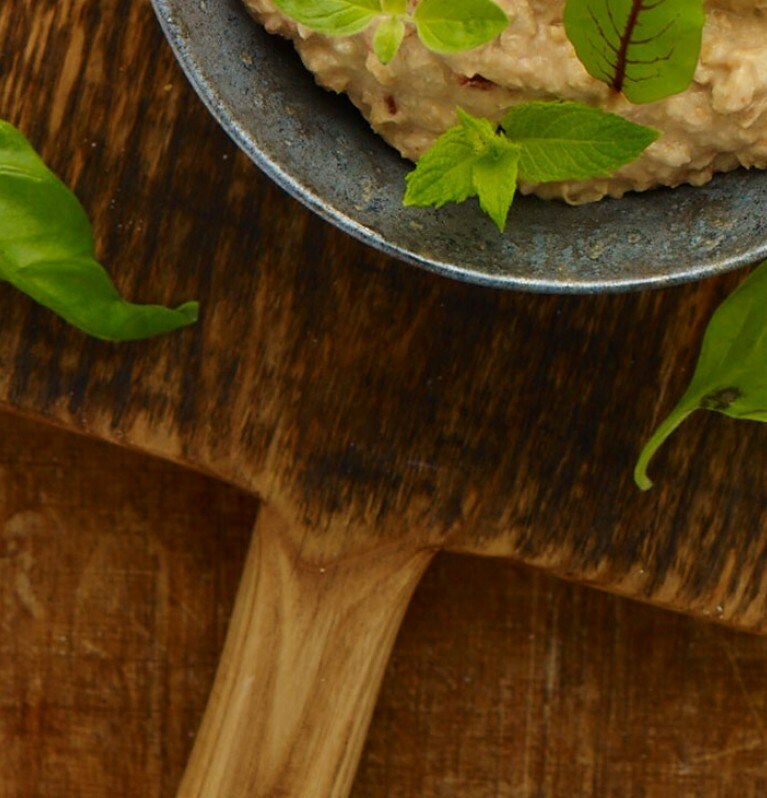 We offer foods that provide nutrients to populations in need – And we inspire people to add flavour to their dishes by using nutritious ingredients in their recipes. With our sister brand Knorr, we invest in a behaviour change programme, Follow My Green Food Steps, piloted in Nigeria in 2015. Through this program we aim to improve the health of thousands of women and teenage girls by making nutritious cooking affordable, simple, and desirable. Find out more about the Knorr My Green Food Steps program.